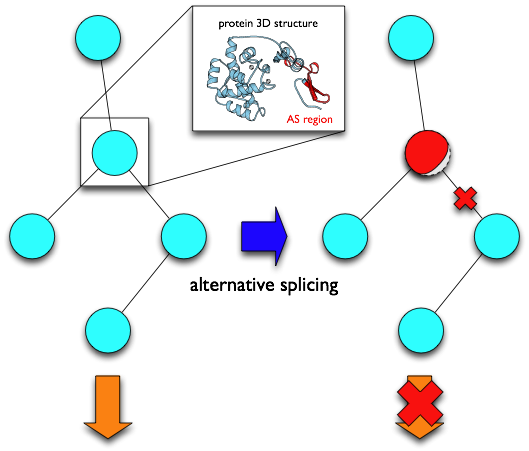 Analyzing service for users’ uploaded transcript data with public data to detect AS events and annotate them with protein 3D structure data is started. Some options, e.g. searching in AS region data directly and conserved AS regions between human and mouse, are added in advanced search. Links to GNP viewer and RefDIC are added. AS data from Swiss-Prot are added.